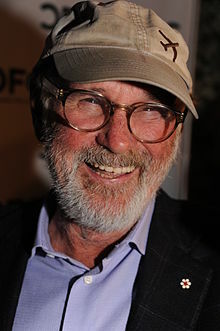 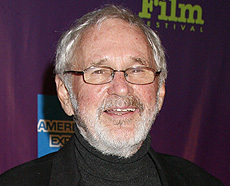 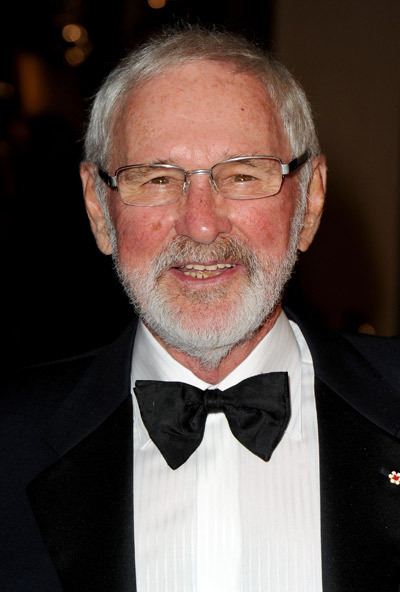 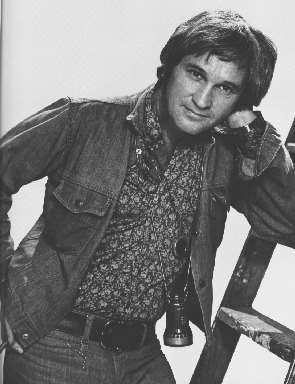 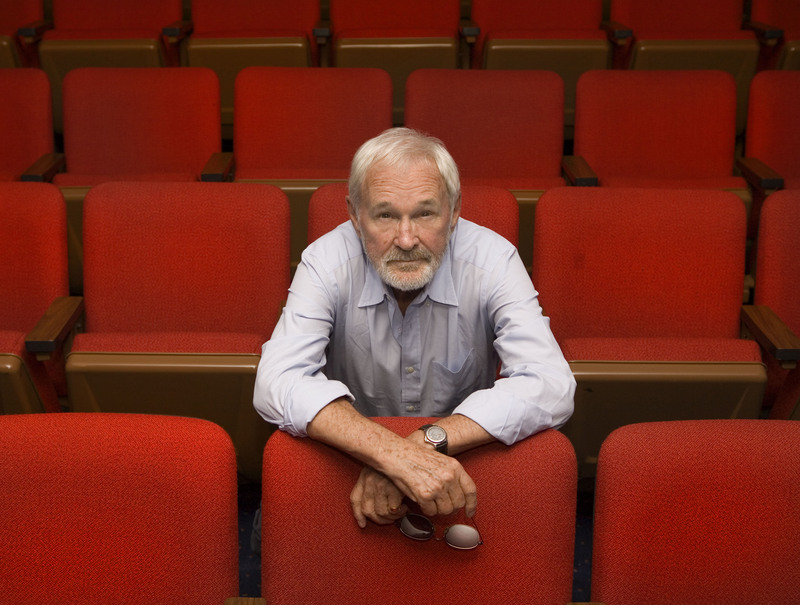 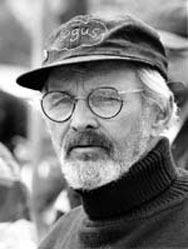 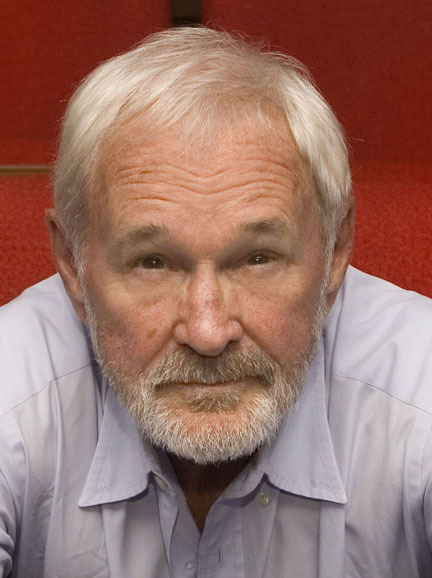 Norman Jewison profile - Famous people photo catalog. 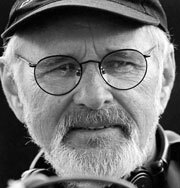 Awards Nominated for 7 Oscars. 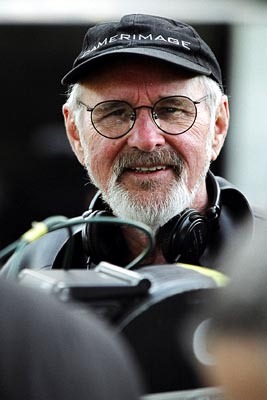 and 26 wins & 14 nominations.